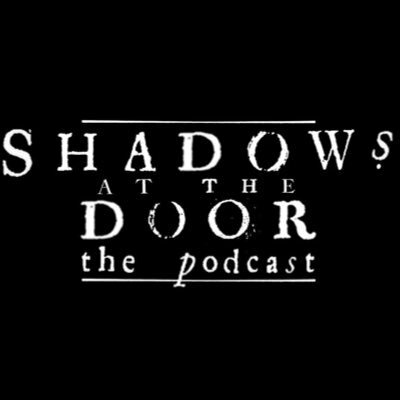 A horror anthology podcast. Being British-based, we wanted to capture a chilling side of horror music rarely explored today. We set about making sure the music was heavily influenced by folk, psychedelic, and horror – to paint a picture of a grim, cold, countryside.